Rich Chocolate OREO Brownies are thick, fudgy, chewy, and chocolaty with the whole Oreos inside and Oreo crumbles on top. Make them in less than an hour. These Valentine’s Day Oreo Pops are way easier to make than traditional cake pops. After the tutorial, discover some easy DIY gift ideas too. 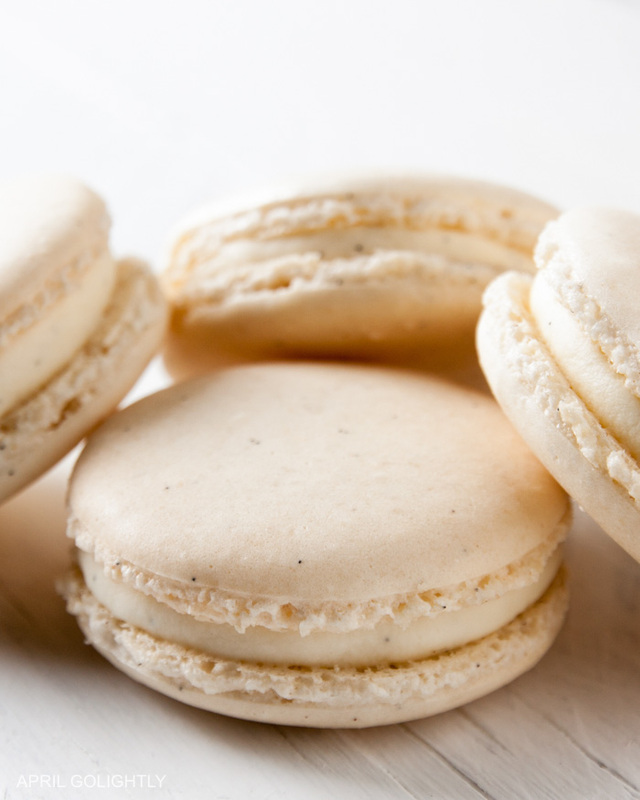 Be delighted with these amazing vanilla macarons. The recipe as simple as it can be with these delicate treats. How do you make French macarons? Follow my step-by-step recipe and you’ll have impressive homemade vanilla macrons everyone will love.